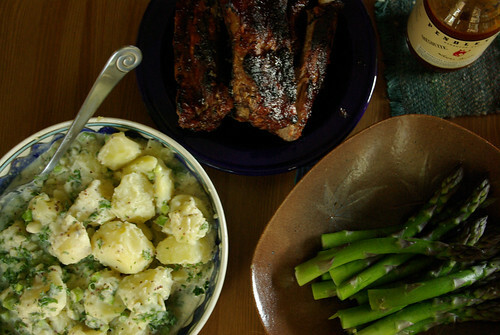 ‘Tis the weekend for barbecued ribs and potato salad. And it actually looks like the weather is going to be beautiful for the Fourth of July, can you believe it? Of course, the mosquitoes have been hellish this week. We’ll have to smoke them out with the grill. 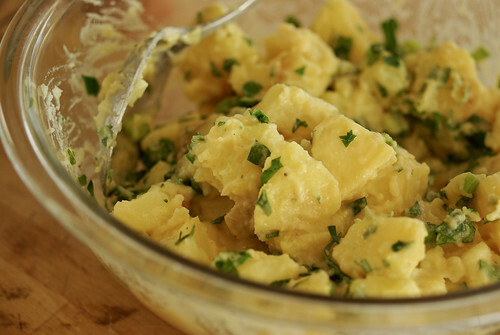 Or just plan on hunkering inside and eating lots of potato salad. We’ll see how it goes. What’s on your Fourth of July menu?